I was never a “meditation” type of person. While I loved the idea of it, I was too hyper to sit still and quiet my mind. 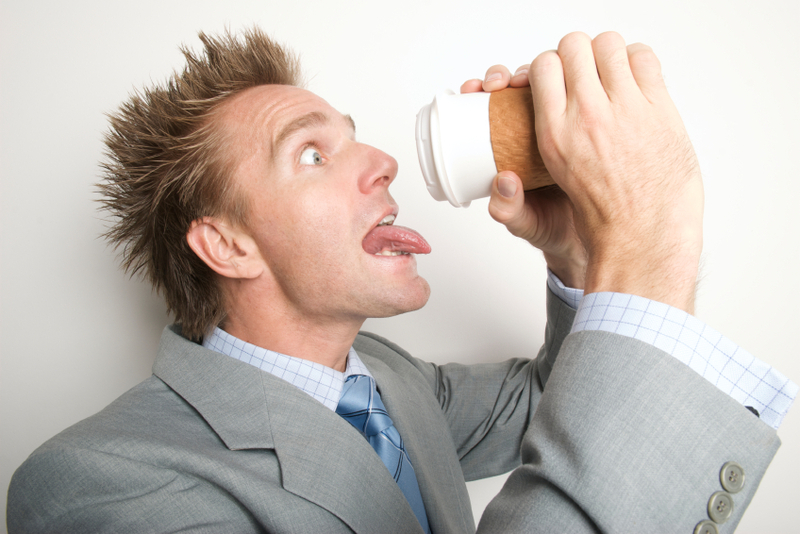 But as a health professional, I was well aware of the health benefits and frequently recommended it to my clients. But I didn’t do it myself. Then I started taking yoga about 6 months ago and loved the breath and meditative part of it. I found it had a very calming effect on me. 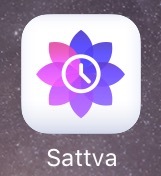 Since I always have my phone glued to my hand, I decided it was time to check out some meditation apps. The verdict – they’re great! They definitely help me with mid-day stress, feeling more mental clarity and sleeping (a problem area for me). I did a round up and picked out my few of my favs as well as some of the most popular ones. Read on for my top 6 meditation apps. People have been meditating for years. Research is showing there is a good reason to meditate. It can improve heart health, reduce stress and anxiety, lower blood pressure, and improve mental clarity, memory, awareness and sleep. 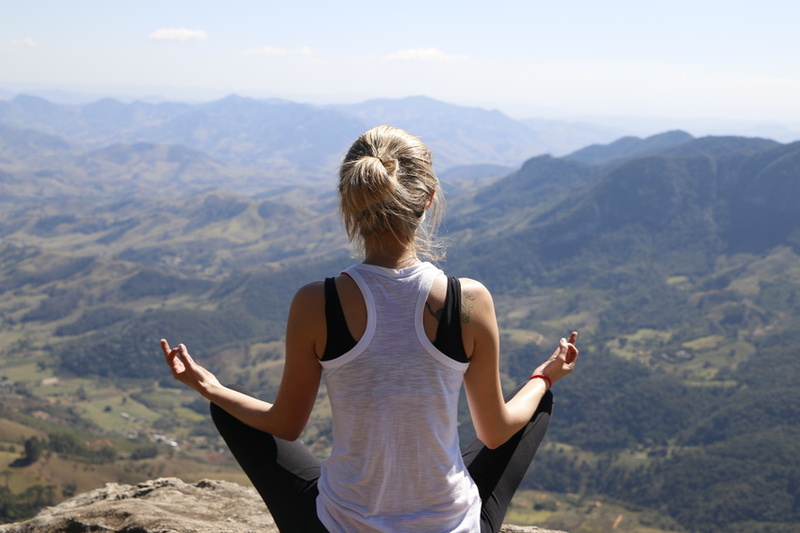 Check out this blog post on 20 Scientific Reasons to Start Meditating Today. Most of us can’t bear to be separated from our smart phone for more than a minute or two. Why not use this over-reliance on technology in way to boost our health, well-being and focus with a meditation app? The fact that they are on your phone makes them so convenient to use. Keep headphones in your office and meditate in between clients, on the bus/train when commuting, or before bed. And lack of time should not be an excuse as some of them are only 5 minutes! Here are a few of my favorites as well as recommendations from friends and colleagues on Facebook. InSight Timer This one is my favorite. It was also the fav from my FB poll. You can pick from 4240 free guided meditations that vary in time. I often do one that is 5-10 minutes in the middle of the day to chill my “frenzied” mind! There are thousands of choices ranging from guided meditations to music, binaural beats, etc. on all types of topics; chakras, healing, affirmations, sleep, anxiety. 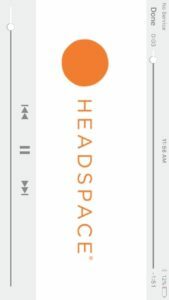 Headspace An introduction to meditation featuring a 10 session 10 minute class, progress reports, a buddy system, reminders and rewards. I like the guided sleep meditation. – Options for you to continue your journey after Take10, with inspiring packs and one-off sessions on a range of topics such as stress relief, happiness, mental health and appreciation. They even have a Fear of Flying Guided meditation! 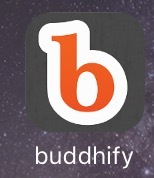 BuddifyBuddhify increases your wellbeing by teaching you mindfulness-based meditation on the go … great for the person with a hectic schedule. Over 80 guided meditations that help you achieve your goals: sleep, working through difficult emotions, productivity, etc. 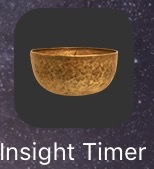 App provides a timer, a tracker and meditations for different circumstances (e.g. while you are commuting). With over 11 hours of custom meditations for 15 different parts of your day including traveling, being online, taking a work break and going to sleep, buddhify gives you a simple but effective way to bring more mindfulness and calm to your busy day. 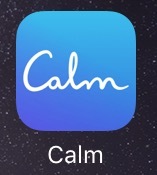 App for mindfulness and meditation. Perfect for beginners, but also includes hundreds of programs for intermediate and advanced users. Guided meditations are available in lengths of 3, 5, 10, 15, 20 or 25 minutes. Topics include: calming anxiety, managing stress, sleep, focus and concentration, happiness, gratitude, self-esteem, walking meditations, etc. Guided and unguided meditations. This app is relatively new, but is one of the most comprehensive and advanced meditation apps out there. It offers a wide variety of guided meditations by experts in the field, includes a meditation timer, a heart rate monitor, a mood tracker, challenges and trophies to help you keep track of your goals and an insights engine so you can track meditation’s impact on your well-being. 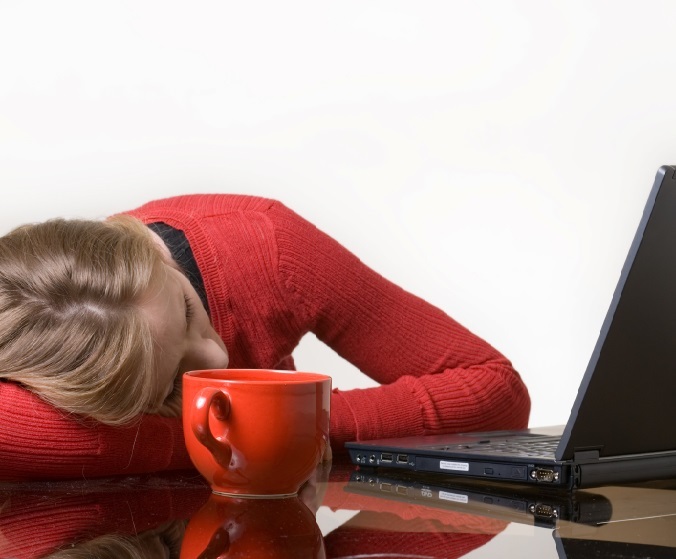 The majority of people I know live frenzied lives and and/or complain of sleep issues and high levels of stress. 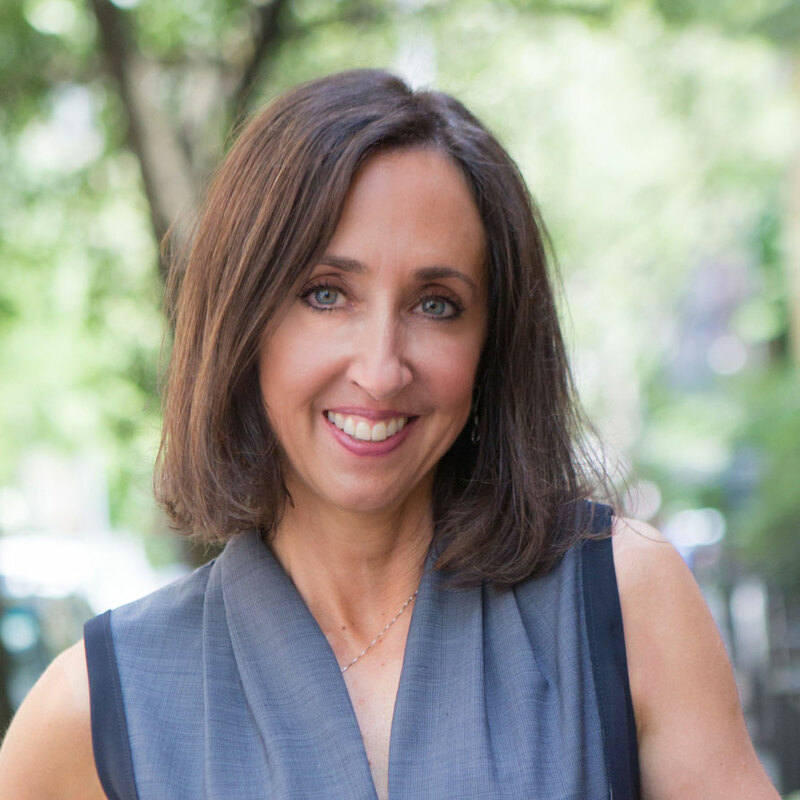 I’d highly recommend that you try out of one of my top 6 mediation apps. Find one that resonates with you and give it a chance. The goal would be to do it on a regular basis to see results. What are some of your favorite meditation apps?